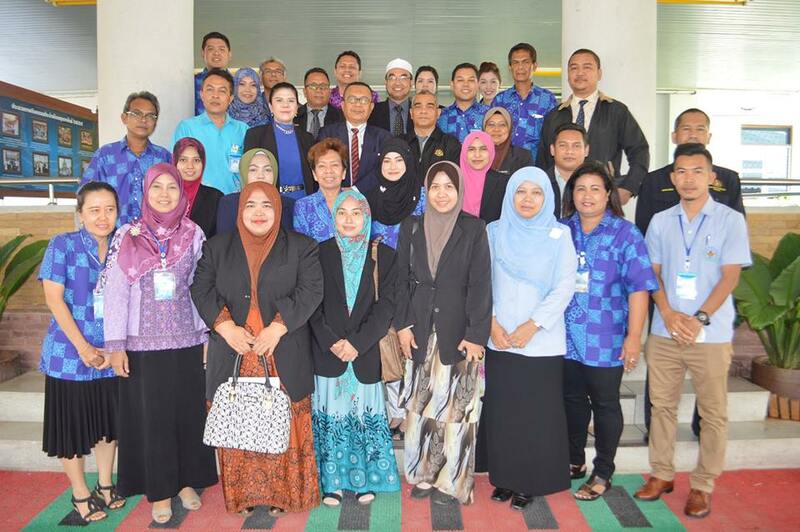 Kelantan Health Department will organized an Official visit to Narathiwat Provincial Public Health Office And Mental Hospital in Surathani Thailand on 22nd - 25th March 2016 . 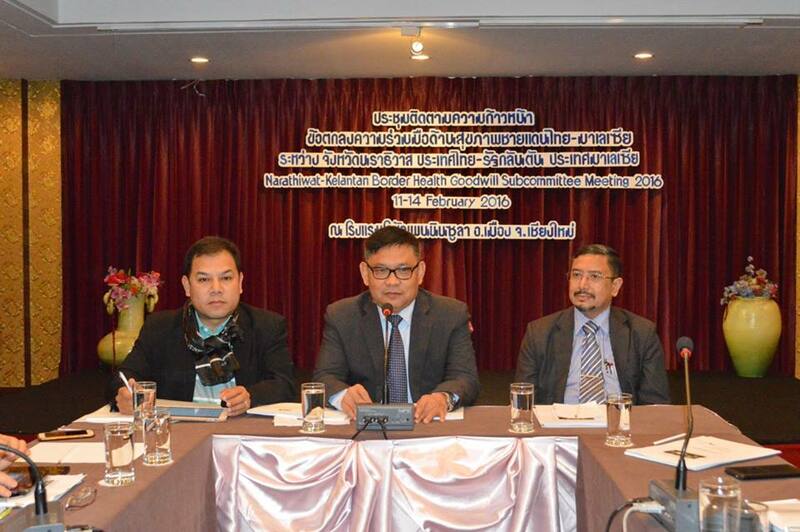 The purpose of the visit is to learm about Mental Health Program in Thailand . The delegate will comprise 15 senior officers at the state level and Psychiatric Department of Hospital Raja Perempuan Zainab II, Kota Bharu Kelantan . Venue : Peninsula Chiangmai Hotel , Chiangmai , Thailand.